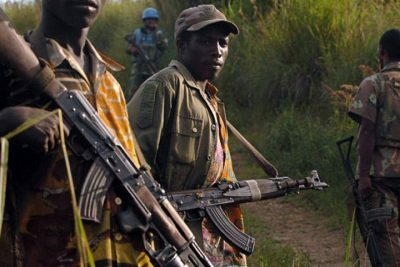 The resumption of military co-operation between the FARDC and MONUSCO, the Unitd Nations’ peacekeeping mission in the Democratic Republic of the Congo, in tracking down armed groups in the east of the Republic was discussed at the UN’s weekly meeting with the press. For the spokesperson of the UN Mission in the DRC, it is a significant step which has been crossed. Felix Prosper Basse argued that this recovery is beneficial for both parties. “By pooling our efforts, we will succeed in reducing the atrocities committed by armed groups in this part of the Republic,” he said. MONUSCO also welcomed the acceptance by the Congolese Government to the proposal made to resume offensive operations. The proposal is said to have been agreed toward the end of last month, whereby military cooperation between the two parties resumes. Regarding the cooperation with the Congolese army, FARDC, MONUSCO remains convinced that the measures put in place with the Government to mitigate risks and provide appropriate follow-up, if necessary, will ensure that the operations supported by the UN mission against the ADF, the FDLR and other armed groups are conducted in accordance with the policy of respect for the United Nations Human Rights. 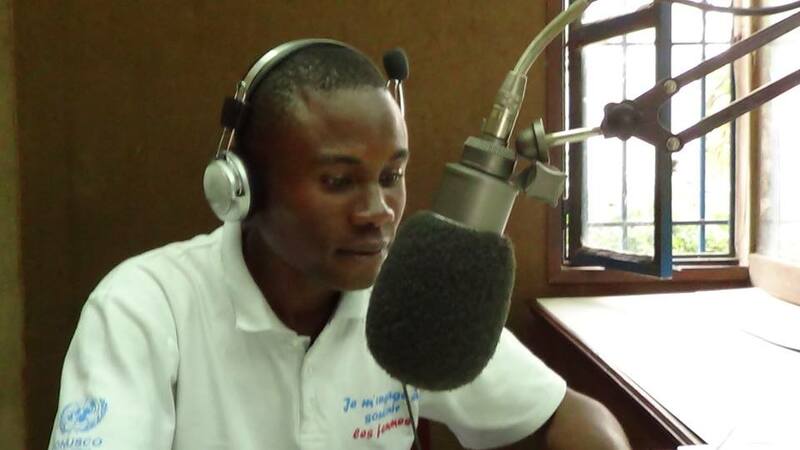 Moreover, spokesperson Felix Prosper Basse said MONUSCO welcomes the opportunity for a strengthened partnership with the Government, to meet all the security challenges the country continues to face. The Congolese Government therefore has the sovereign and primary responsibility for the protection of its citizens, said the spokesman for the UN mission. He said the UN missionin was ready to support the Government in its efforts, in accordance with its mandate to protect civilians, insisted Felix Prosper Basse.